As a manufacturer of custom factory floor metrology systems we observed a need for a large format, high-speed, optical micrometer that is capable of accurately measuring large objects with an exceptional scan rate and a high degree of repeatability. In 2014 Autonetics started researching the feasibility of a new measurement system that could exceed the capabilities of conventential opitical micrometers avaliable in today’s market. 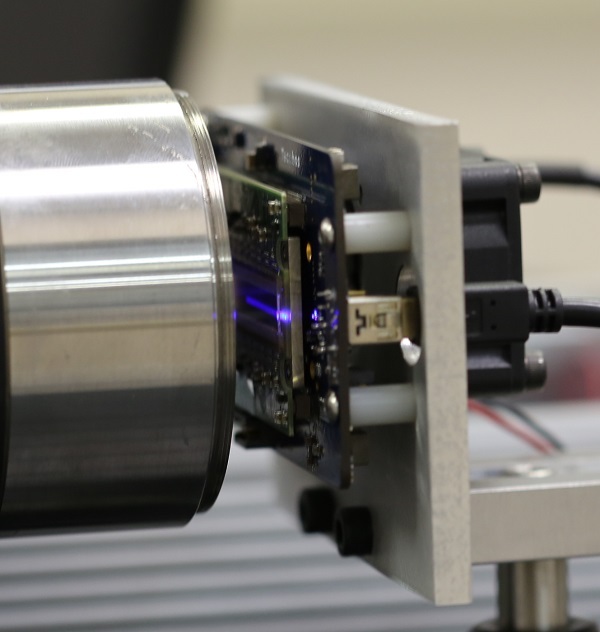 Our research throughout the third quarter of 2014 and into the first quarter 2015 has yielded a new measurement system with unique capabilities for high-speed non-contact inspection. Our research and development started with original designs for circuit boards, bi-telecentric optical systems, collimating lenses and the latest high intensity light sources. Autonetics breakthrough optical micrometer system begins with a reliable 100W, 470nm wavelength blue LED. This provides a safe uniform light source with high resolution and low noise that passes through the telecentric optical system to the extended linear CCD. 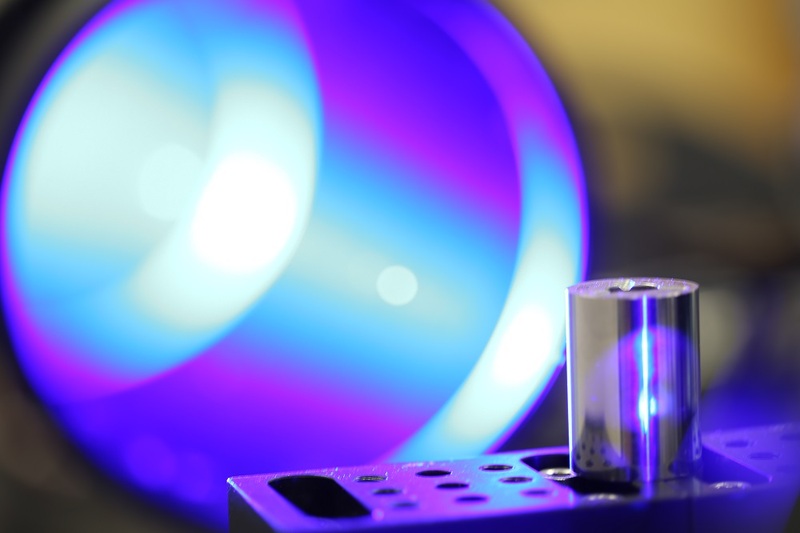 Our design enables scan rates four and half times faster than the highest available sampling rate and twenty times faster than other LED micrometers. Our FPGA and microcontrollers enable operation of up to four sensors while transferring power and signal over a single conductor up to 100 meters. The results speak for themselves with a 72,000 Hz sampling rate and 100 nM repeatability. Research and development continues to push foward, with efforts to refine our mechanical packaging and incorporate these newest sensors into our product line.